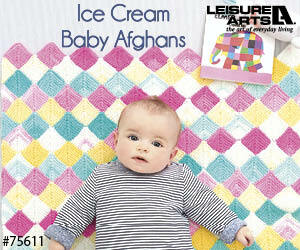 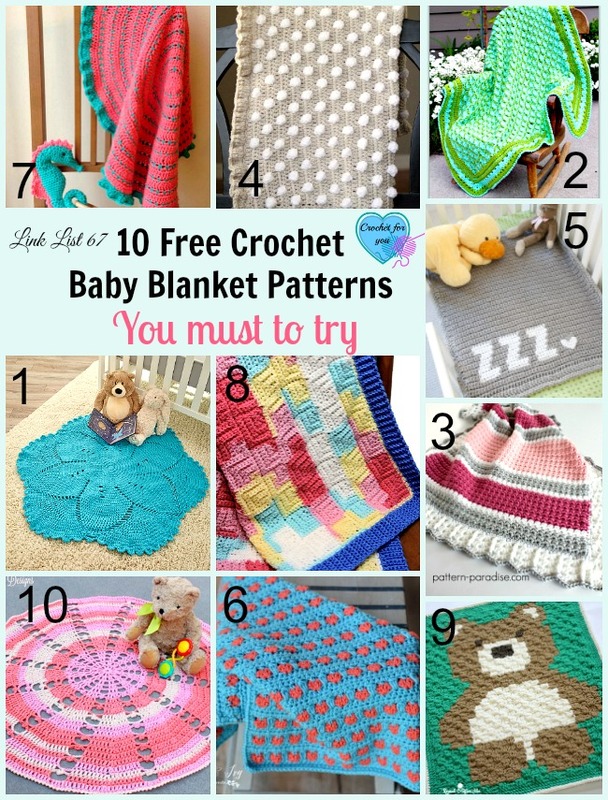 10 Free Crochet Baby Blanket Patterns. 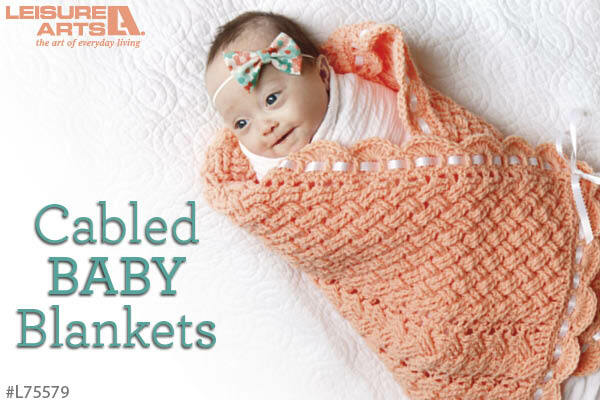 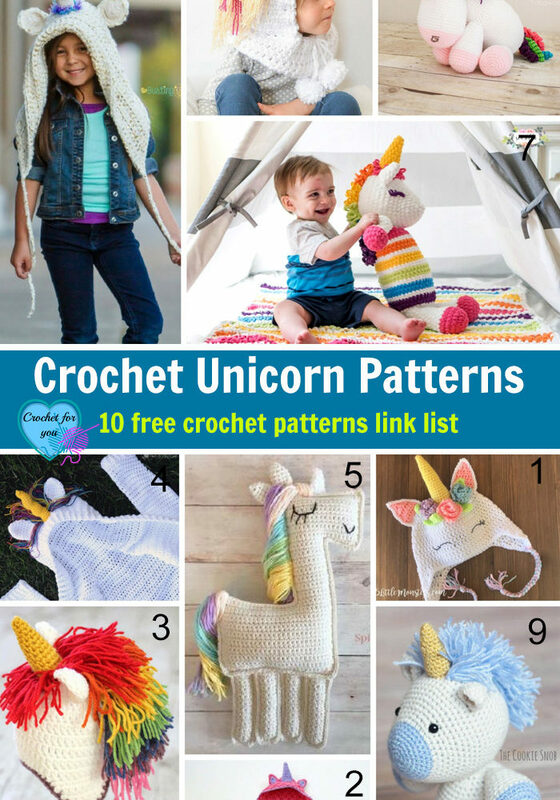 Please scroll down to see 10 free crochet baby blanket pattern links. 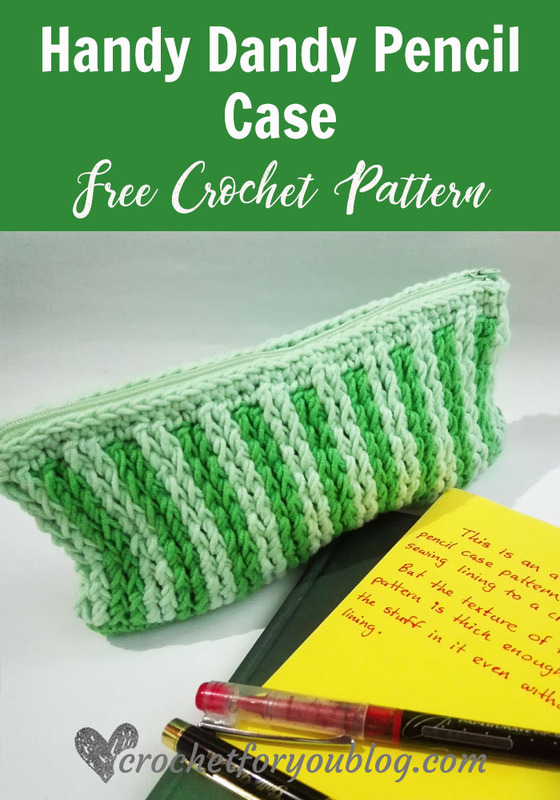 Additionally, I want to guide you to the best place for more baby blanket patterns >> Visit AllFreeCrochet for 50+ Free Baby BlanketCrochet Patterns. 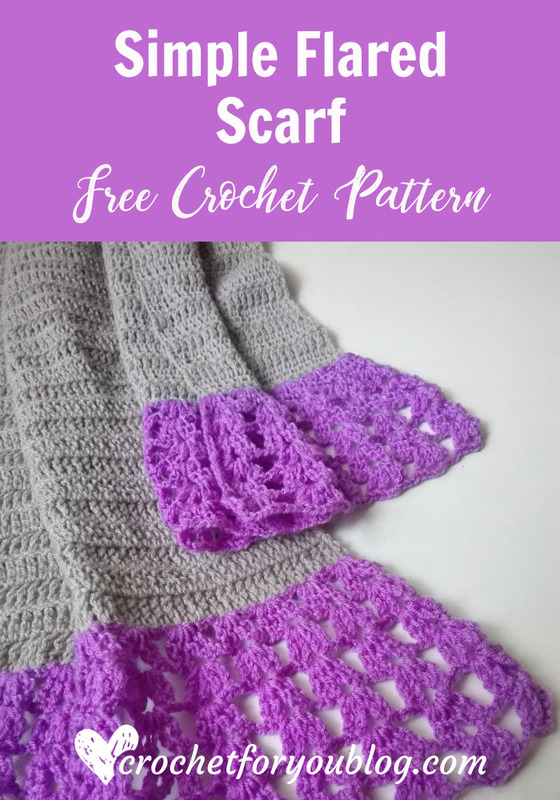 Easy post stitches create the look of cables and other Aran patterns on the four small crochet wraps in Cabled Baby Blankets from Leisure Arts. 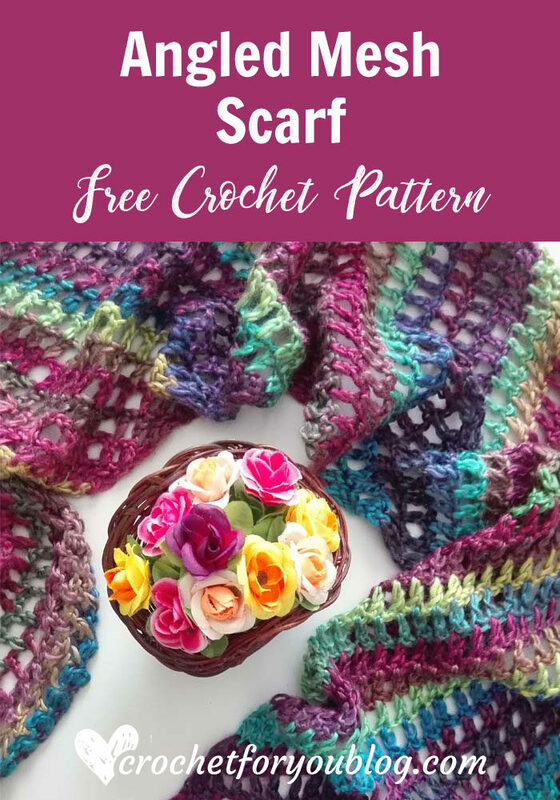 Exquisite designs by Bonnie Barker include Aran Appeal, Bold Cables, Honeycomb, and Woven Treasure. 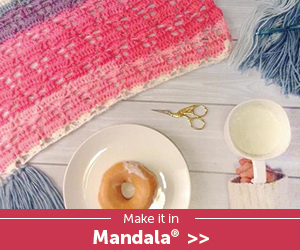 Each project uses Intermediate skill level and medium weight yarn. 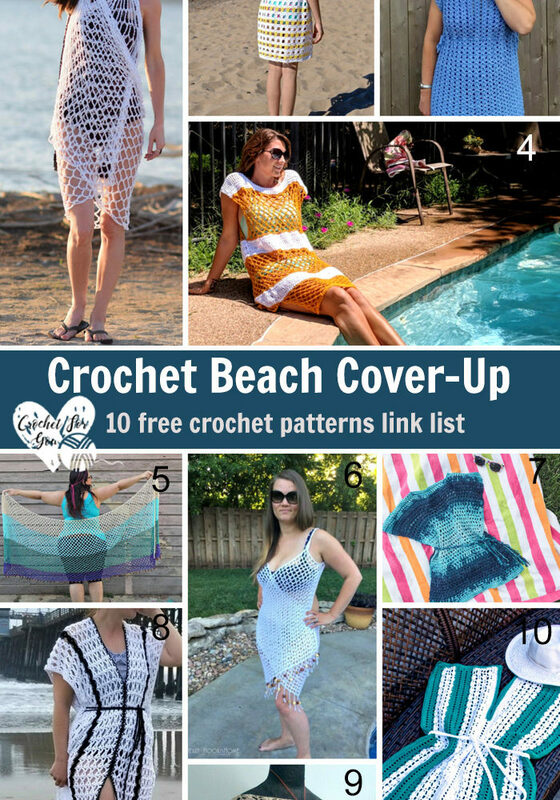 Definitely a must crochet item for my niece and friends.